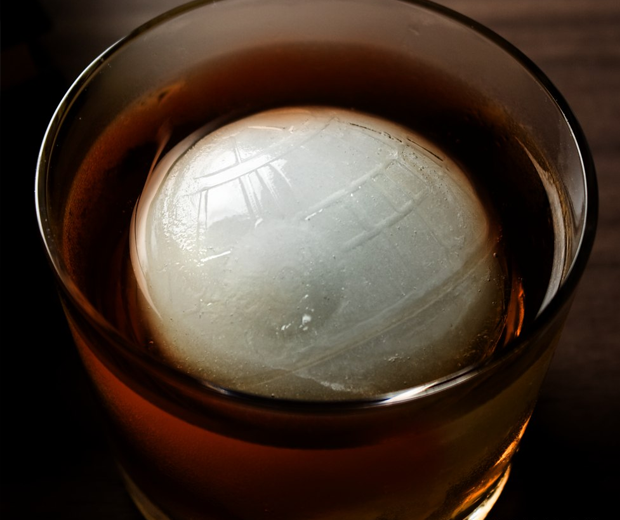 Make icy Death Stars from water! 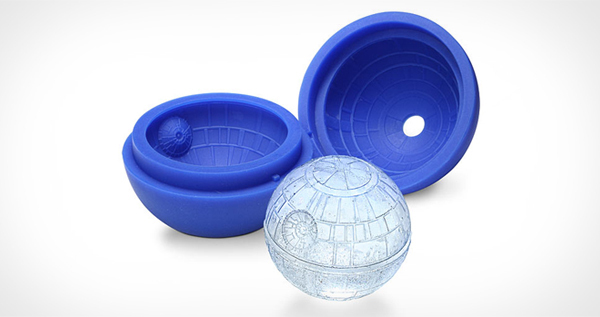 Or you could make chocolate shaped Death Stars? FYI circular ice is the best kind of ice, melts slower and keeps drinks cold longer. Check out the Cirrus Ice Ball Press we featured.